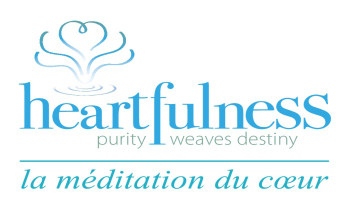 You can experiment Meditation in La Source. With a trainer. This is free of charge. Don’t hesitate in asking for information, before or during your stay ! and even already start practicing !